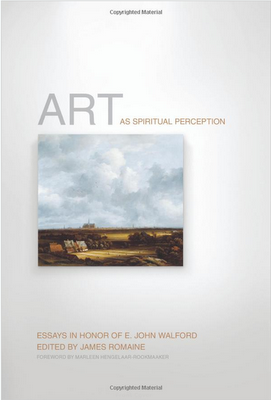 There's an art history conference coming up around here in a week. Do feel free to join us if you're in the area. Here's the program. 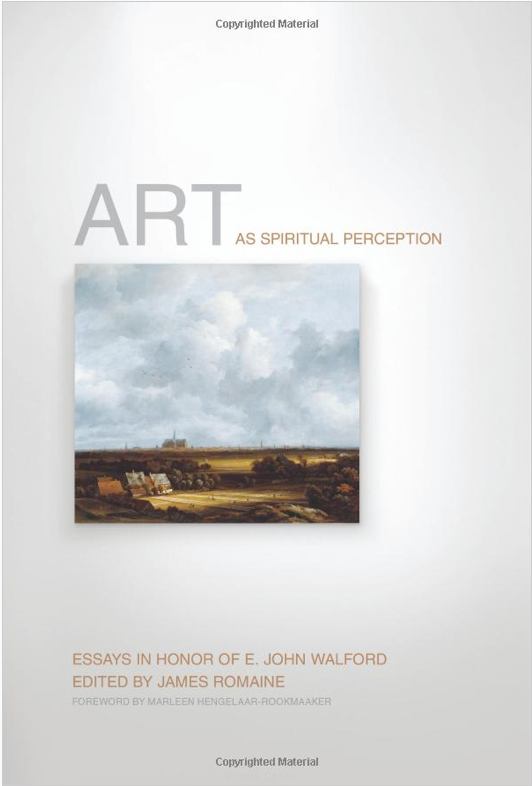 There's a brand new publication mixed up in all this as well, in which I have an essay: Art as Spiritual Perception. Worth a look!